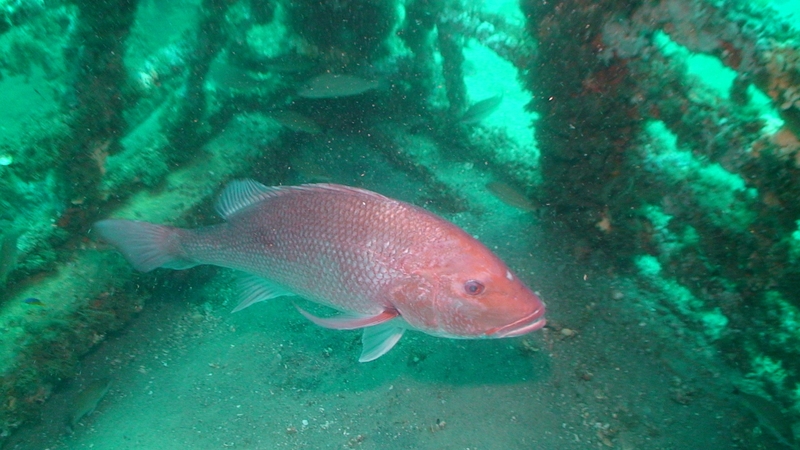 If you haven’t made it out yet, the red snapper season for recreational anglers fishing from private vessels and for charter captains who do not have a federal reef fish permit is open through July 20, closing July 21. 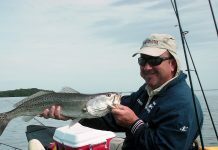 The federal season for for-hire operations with federal reef fish permits is open through July 21, closing July 22. Share your real-time catch data with us by downloading and using the iAngler Gulf Red Snapper app for private anglers or the iAngler Gulf Red Snapper Charter app if you are a charter operation. These new smartphone apps were designed specifically for voluntary reporting of red snapper catch information and are available via your phone’s app store. 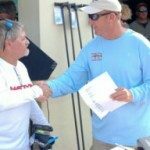 Don’t forget to add Gulf Reef Fish Angler on your license (includes those that are exempt) before you go fishing for reef fish from a private recreational boat in Gulf state and federal waters (excluding Monroe County). You can get this printed on your license at no cost atGoOutdoorsFlorida.com or by visiting any location where you can purchase a license. 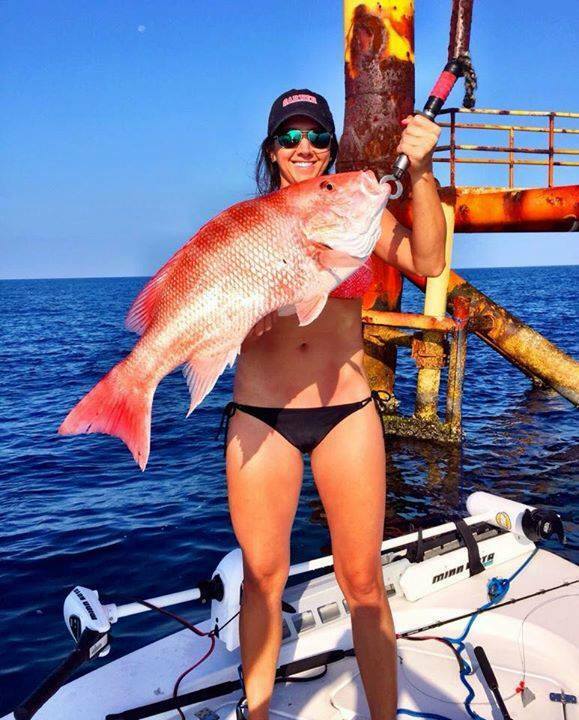 For-hire operations that do not have a federal reef fish permit are limited to state waters only for red snapper fishing and must have State Gulf Reef Fish Charter on their license to target red snapper and other reef fish in Gulf state waters (excluding Monroe County). This can be done at no cost at a local tax collector’s office. 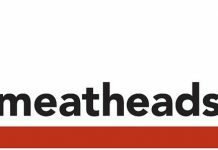 Federal fishery managers are expected to announce an Atlantic red snapper season for federal waters soon. Learn more at sero.nmfs.noaa.gov.